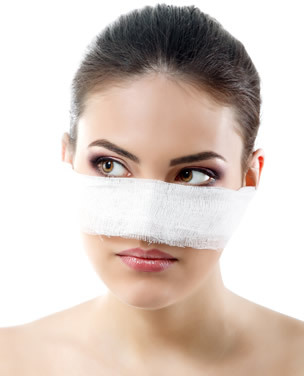 The results from your rhinoplasty will begin to show as soon as the swelling subsides. Your nose will take it’s final shape and form over the next 12 months. During the first year regular visits with Dr. Kolstad are important to achieve natural rhinoplasty results. Dr. Kolstad continues to refine and contour your nose using injectable medicines for the first 12 months after the procedure.